Our generation is so much into selfies that it has been an essential part of about 80% of teenagers. People nowadays are not satisfied with regular phone selfie. They need a lot of special effects like face slimming, filters, AR mask and everything else which makes the picture more amazing. There are hundreds of selfie apps which makes your photo look amazing, but there is always a confusion about the best one. 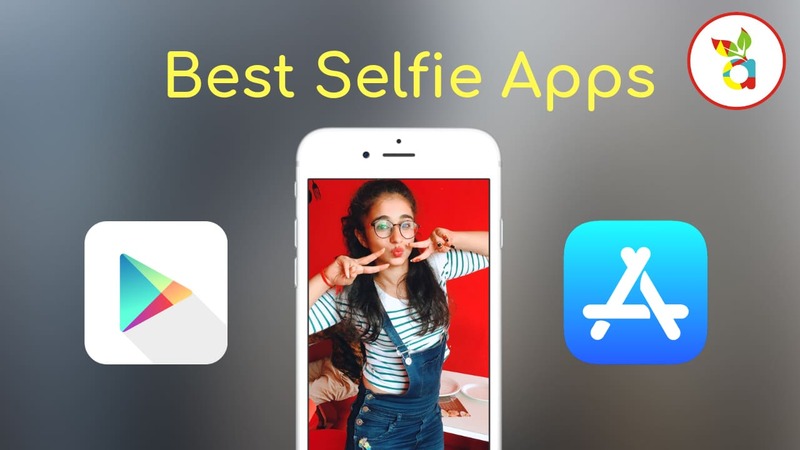 Here are the top 5 selfie apps for both Android and iOS which will help you get your best clicks. Because selfie have currently been a medium for expressing Moods, so we know how necessary it is to get that one perfect selfie. 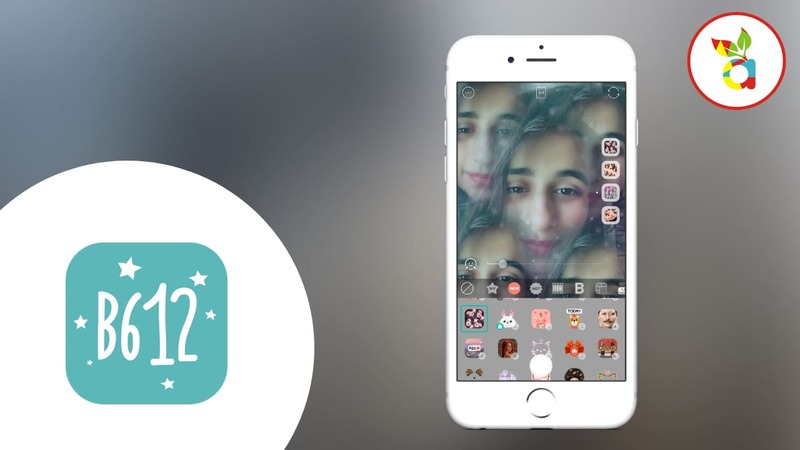 This app is specifically a selfie app. 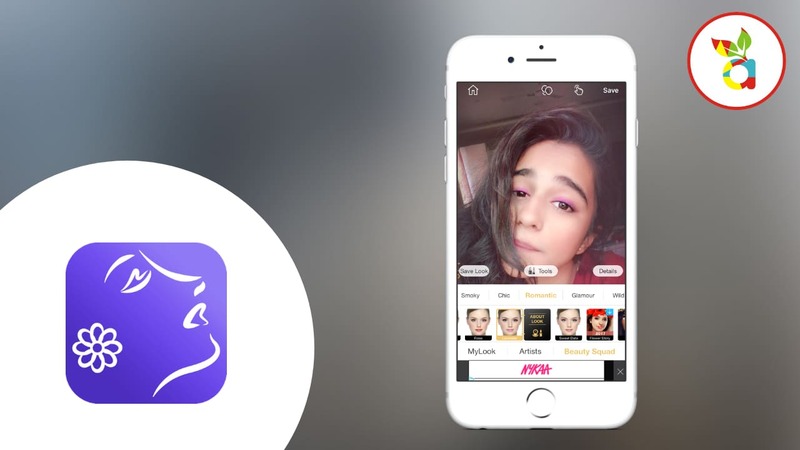 This app doesn’t only include beautifying tips and tools they also help with some advance issues like wrinkles, fine-lines not just that it also consists a feature called re-shaping body parts like nose, eyes, lips. The pictures edited in this app looks like you had plastic surgery. The edited photo makes you look like a diva. It is a particular selfie app which includes 43 filters with those who give a gentle feel and a sharp touch to your picture. It includes soft-focusing without any setup. They let us apply dozens of filters to your images before sharing them through your favourite social networks. It includes all those fun stickers that a cool girls gang requires. 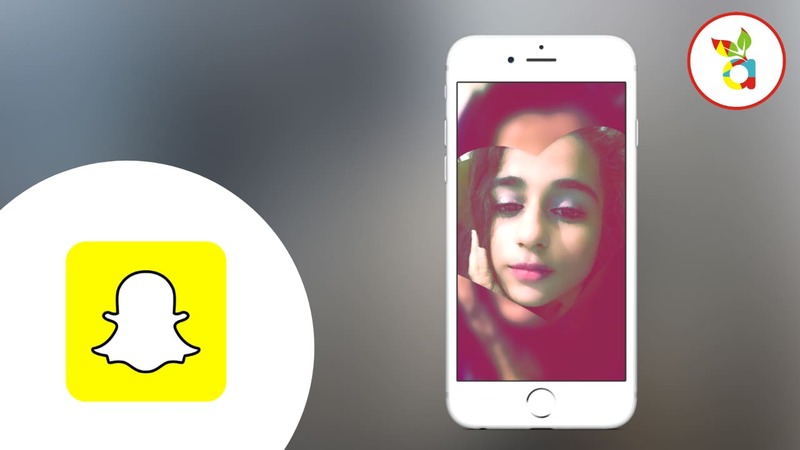 A lot of us don’t consider snapchat as a selfie app, but snapchat is that one social media app which has got two things into one. The camera of snapchat works beautifully. Snapchat includes AR masks which are updated on a regular basis. With that, this app also consists of commonly used filters and tons of stickers. To make the photo more significant, this app also supports Bitmoji app which helps the image speak more. The Mask of this app will make you obsessed with them. This app is mainly for those girls who are into makeup over masks and filters. The app provides you new makeup looks with virtual makeup and styling tools so you can customize your style. This app includes everything a makeup guru would owe like hundreds of shadows, lipsticks and lipliners shades over this Perfect 365 also consists of 200+ pre-set styles. If you are the type of girl, who is into makeup but also follows proper skincare trust us, girls this app will be a skin saviour. This app features hundreds of filters. 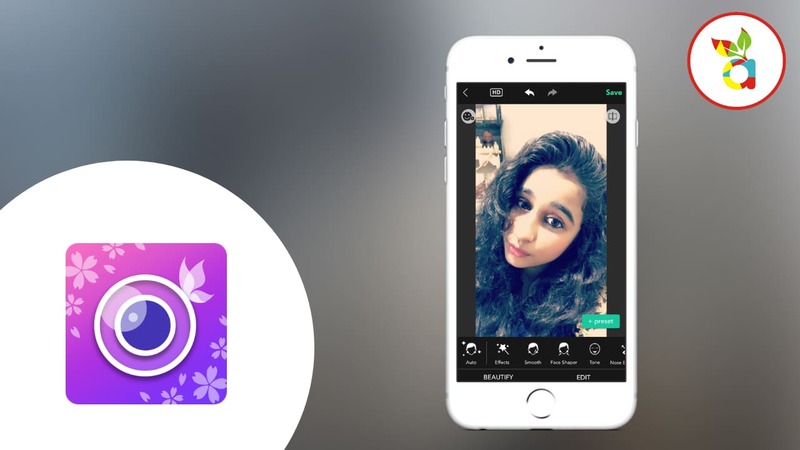 Retrica is the perfect place for selfie addicts not only with the selfie it is also a master of editing. 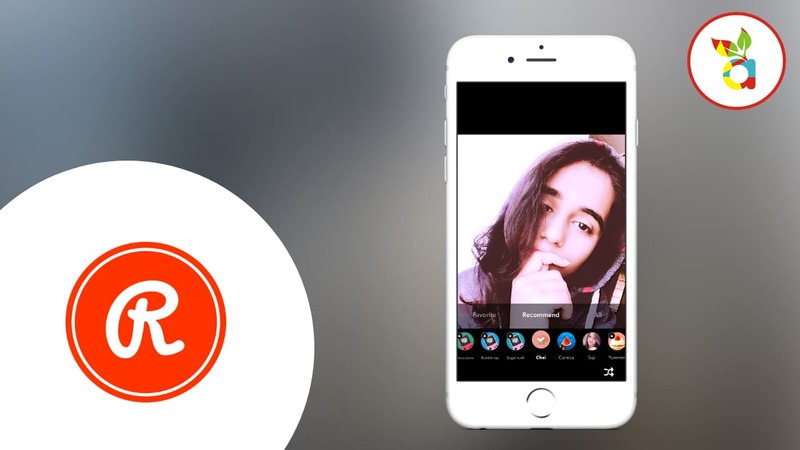 The app comes with real-time filters which allow capturing videos and gifs. Retrica also comes with collage feature and built-in timer grant. Over that Retrica also have some fantastic stickers. This app works well with there filters. They were some of the best free Selfie apps available on both the app store and play store. If you are willing to spend some extra bucks, then you can try FACETUNE, CAMERA+. Share this article with your friends and let us know have you tried them out .and if you know more amazing selfie apps let us know in the comment section. 5400mAh की बैटरी से लैस होगा शाओमी का नया फ़ोन !